A detention hearing for an Atlantic City woman accused of killing her boyfriend has been postponed. 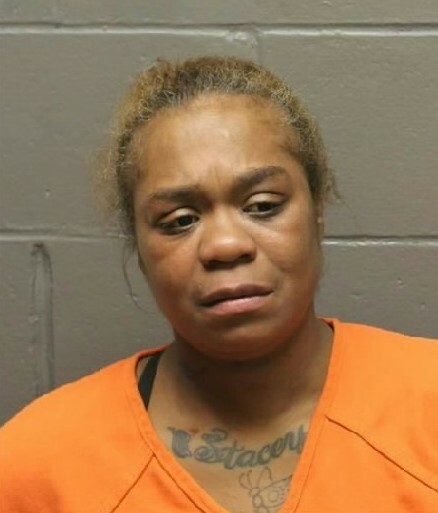 Khaleeia Bass, 34, is accused of fatally stabbing Kenneth Fenwick Jr. inside a home in the 500 block of Clayton Way in Absecon. Bass was due in court Wednesday, but was not brought over from the Atlantic County Justice Facility due to “a medical condition,” a sheriff’s officer relayed to Judge Bernard DeLury. Family for both the victim and the suspect were in court in anticipation of the hearing. Police were called to the new apartment complex across from Holy Spirit High School just before 8:30 p.m. Nov. 1. Fenwick, 37, was taken to the AtlantiCare Regional Medical Center’s City Campus, where he was pronounced dead. It is unlikely Bass will be released due to the nature of the charges. But detention hearings are required to keep defendants under bail reform, which does not allow for monetary bail.